HSBC has put its latest move forward quite bluntly. It is bringing customers “one step closer to using their bodies as their passwords.”. On Friday, the bank and its online division, One Direct, unveiled voice and touch identification that could replace traditional passwords for some 15 million customers in the U.K. by summer, this year. The company’s voice biometrics technology will ask users to enroll their “voice print”, which analyzes elements such as voice speed, cadence, and pronunciation, as well as physical features like larynx shape, vocal tract and nasal passages. The touch ID relies on some of the same technology Apple uses in its iPhones. Moreover, the fingerprint will be registered by scanning a fingerprint on Apple’s home button, the same way you would unlock an iPhone. The new process came as a part of the upgrade as more and more customers have started to rely on mobile platforms for making transactions and several questions were raised on the security of these channels. 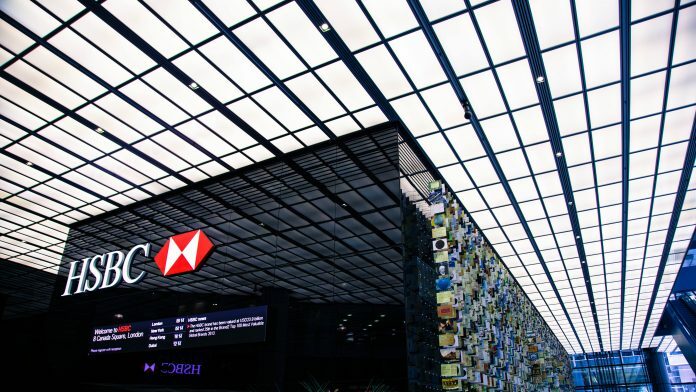 HSBC was the victim of a cyber attack last month that shut down their personal banking website and mobile app. That occurred just a few weeks after a systems failure cut thousands of customers off from the bank’s digital services. Additionally, the company has further justified their move by stating research from YouGov that says 37% of customers believe traditional passwords have become outdated security measures. Overall, the move is definitely a very promising one by the bank and it does show promise as far as technological advancement is concerned. We can comment on the success of the move when it gets released for the customers.